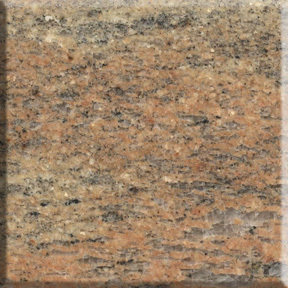 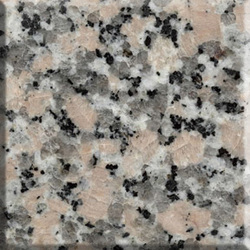 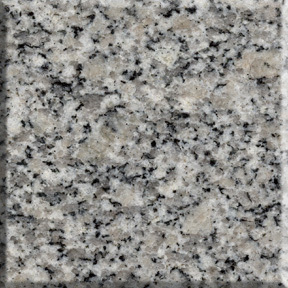 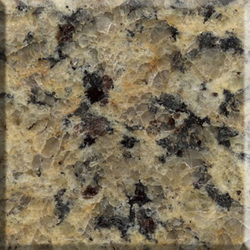 Amazing Stone | Bay Area granite & quartz counter top installer - Amazing Stone, Inc.
Natural Stone Countertop usually refers to granite, but it could also be marble, quartzite, or travertine. 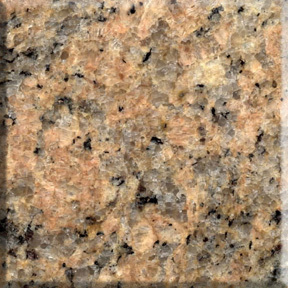 While natural stone is as beautiful and enduring as a mountain, quality of the material actually fluctuate a lot within the industry. 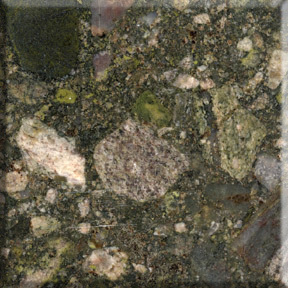 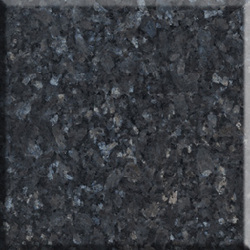 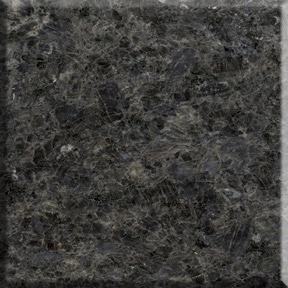 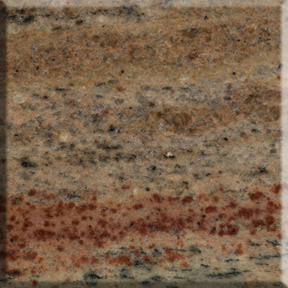 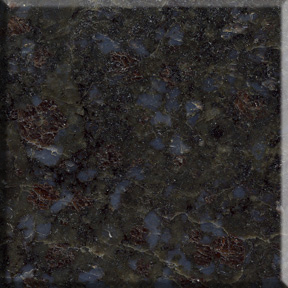 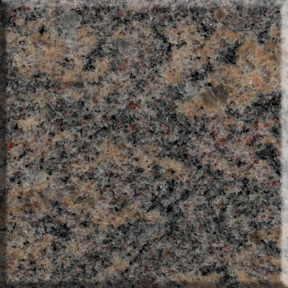 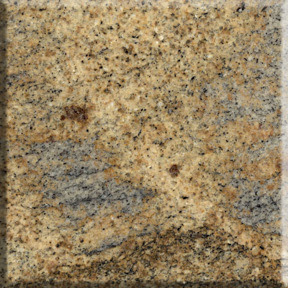 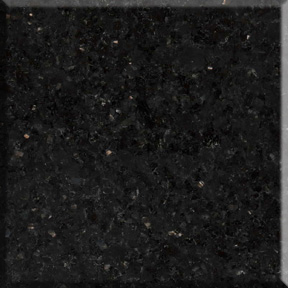 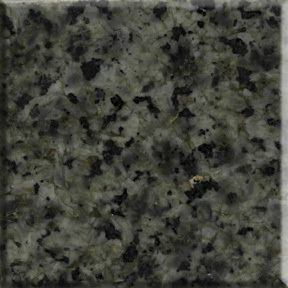 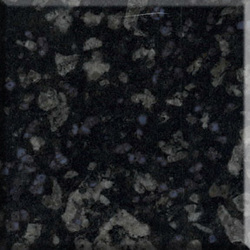 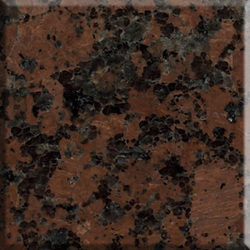 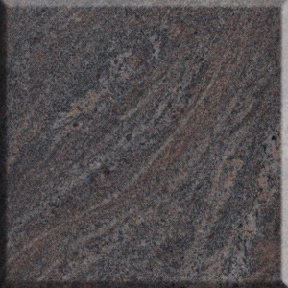 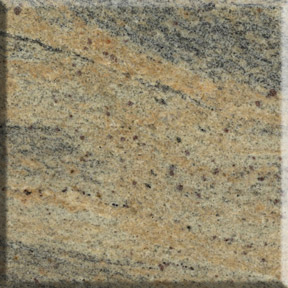 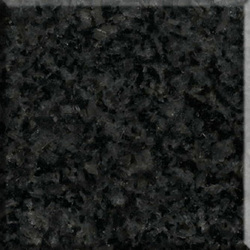 At Amazing Stone, we direct import our own pre-fabricated countertops, so we can bring you the highest quality surfaces in a dazzling array of colors at the lowest prices. 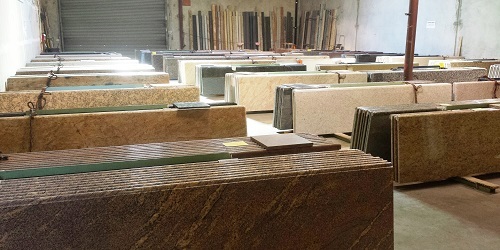 Here are a selection of what we currently have in stock. 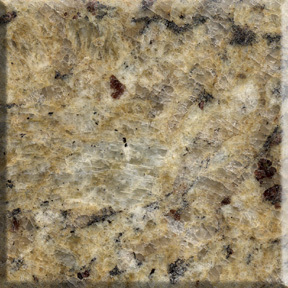 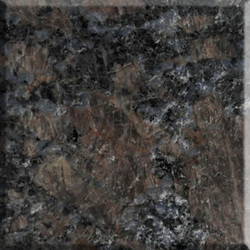 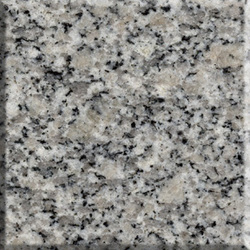 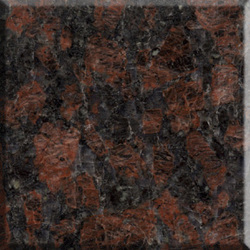 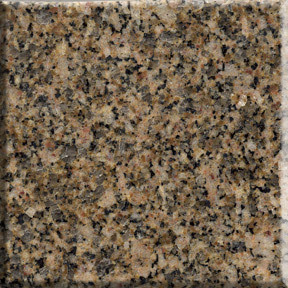 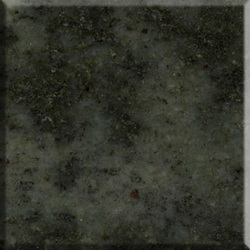 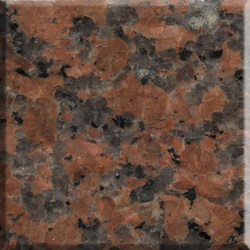 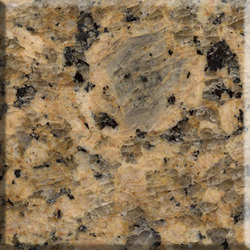 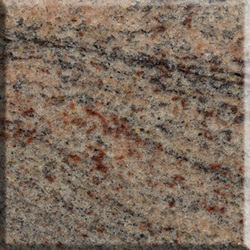 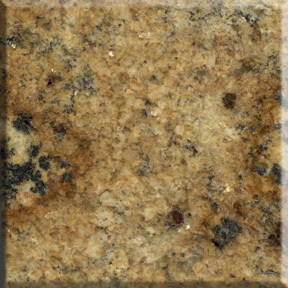 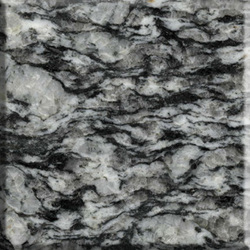 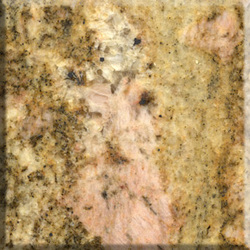 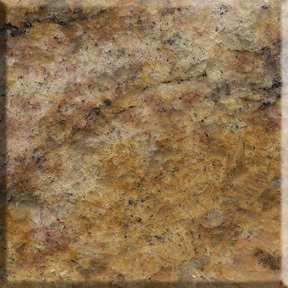 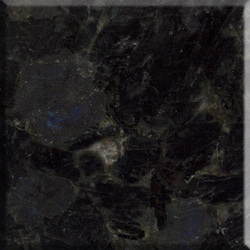 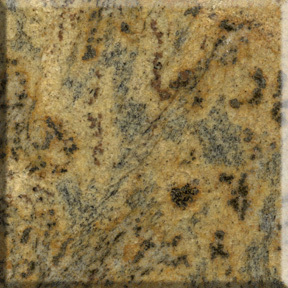 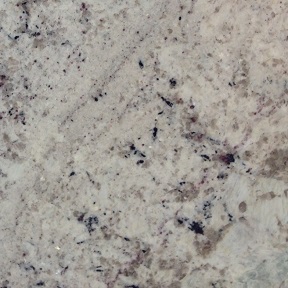 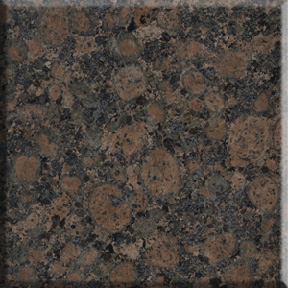 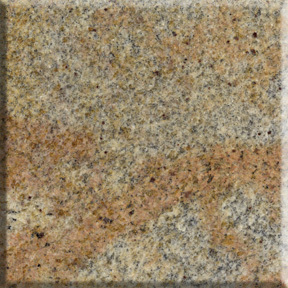 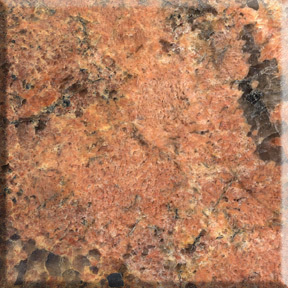 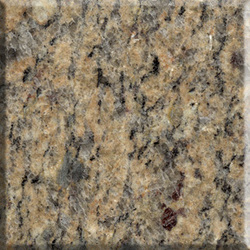 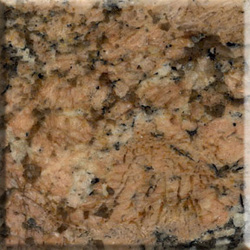 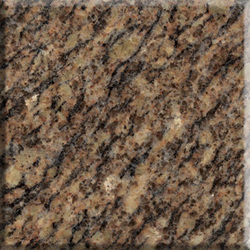 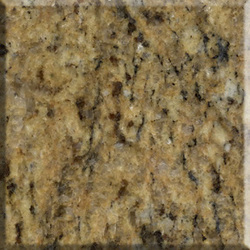 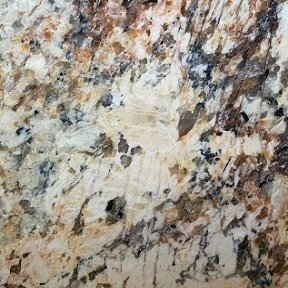 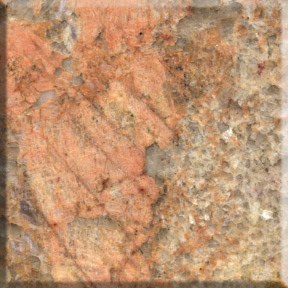 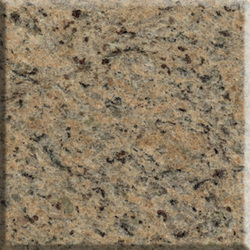 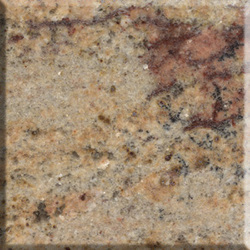 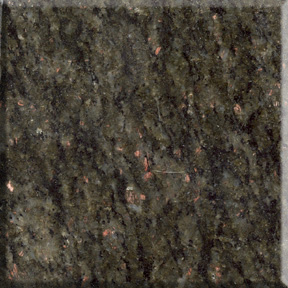 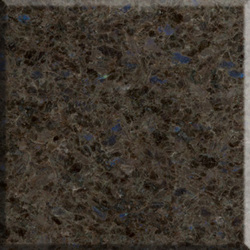 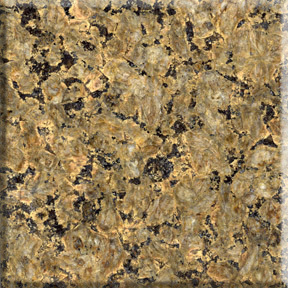 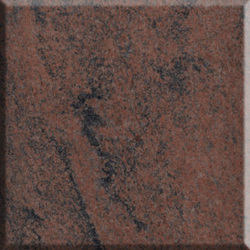 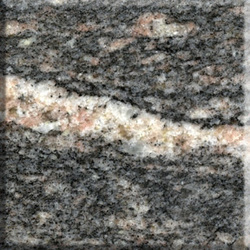 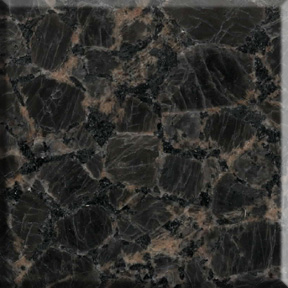 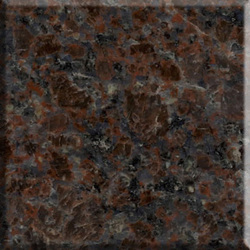 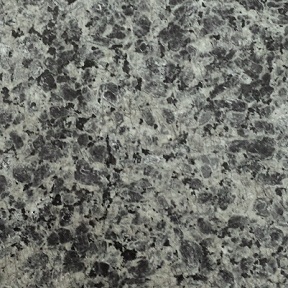 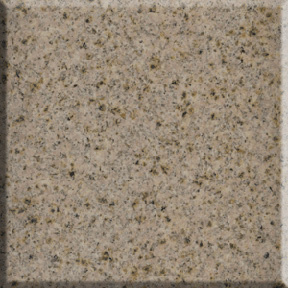 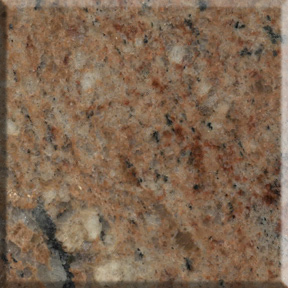 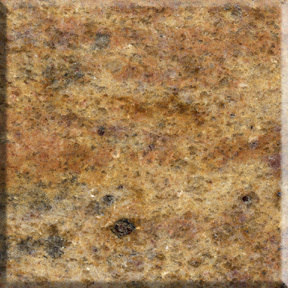 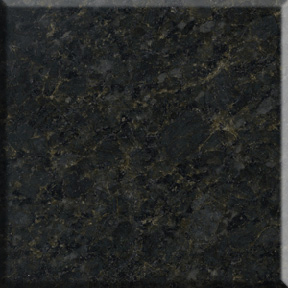 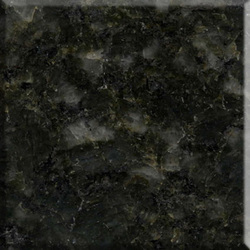 However, we understand what we carry may not fit everyone's taste, which is why we can also custom fabricate raw slab. 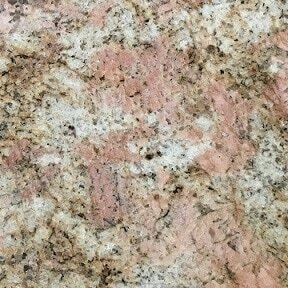 Can't find your color? 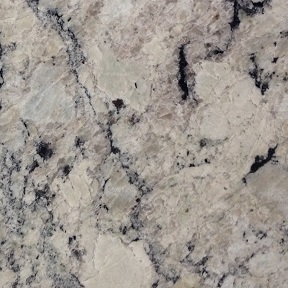 Ask us about our custom slab installation.